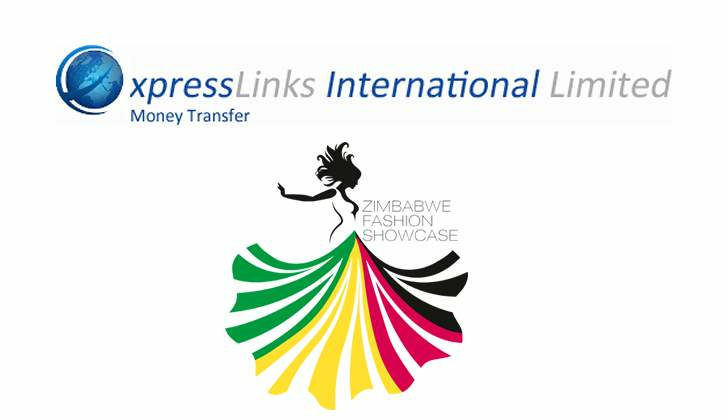 Express Links International Limited (www.expresslinksintl.com) are, honoured and delighted to be a part of the popular clothing trade show, Zimbabwe Fashion Showcase, which supports African designers in the fashion industry. We believe that there are many talented and innovative designers who are making their mark and setting the pace for the future. They need to be afforded the opportunity to showcase their talents and be put Africa on the Global Fashion stage. The sponsorship is part of Express Links Money Transfer's ongoing commitment to support initiatives aimed at Africans in the Diaspora. We offer a highly reliable and cost effective online money remittance service from UK to the African market where we have partnered with banking institutions and mobile telephone companies to offer an instant delivery channel. Our delivery service includes instant cash pick up, same day bank deposits, payments to mobile phone wallets as well as bill payments, invoice payments and direct school/university fees deposits. Express Links International is one of the most constant and reliable money transfers companies in the UK market.